Prospective homebuyers anticipating a more streamlined disclosure process while buying their dream home may have to wait a little longer, as the Consumer Financial Protection Bureau is proposing a delay to new rules. The CFPB announced this week that it is seeking to postpone new “Know Before You Owe” rules regarding mortgage disclosures by about two months. The Truth in Lending Act and Real Estate Settlement Procedures Act Integrated Disclosure regulation was set to go into effect on August 1, but if the proposed delay is upheld, it wouldn’t start until October 3. Under the new regulation, the mortgage disclosure process would be streamlined by merging the Truth in Lending Act and the Real Estate Settlement Procedures Act into one form, requiring easier-to-use mortgage disclosure forms that clearly lay out the terms of a mortgage for a homebuyer. Additionally, the CFPB says that the delay will give the industry more time to fully comply and work out any kinks in the new system. 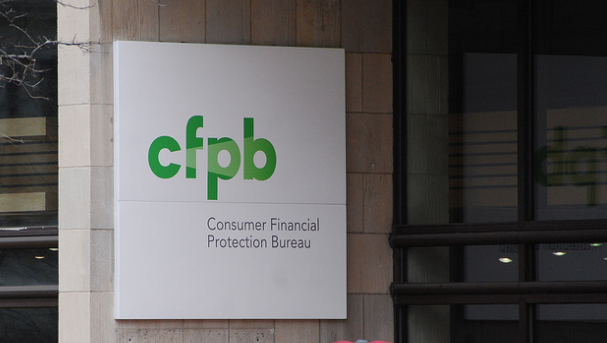 “The bureau believes that scheduling the effective date on a Saturday may allow for smoother implementation by affording industry time over the weekend to launch new system configurations and to test systems,” the CFPB wrote in the proposed delay.